The IPI office is now closed while we host IPIC 2016. The IPI office is now closed while we host our International Print & Imaging Conference, or IPIC 2016, at the M Resort. The office will reopen on Monday, July 18th. FINAL OPPORTUNITY - Take your job and love it! Reignite your passion for what you do. Whether it's a tiny change or a complete reinvention, IPIC is where you'll discover your solution - and the support you need. It's your turn to be wildly successful. All Sessions Have Been Announced! Check it out. We've got you covered! Registration has been extended through June 17th! There are still a few hotel rooms left, but they are selling out quickly! Please welcome new member Luis Garcia of Kefotos SA de CV in Guadalupe and San Nicolás de los Garza, Mexico! We're so glad to have Luis join our community! He will also be joining us at IPIC! Whatever your challenge, IPIC 2016 has you covered. Hundreds of members, Supplying Partners and experts bring thousands of years of collective experience to the conference. THERE IS NOT ONE THING that at least one participant hasn't already experienced and solved. The solution you need resides within someone you'll meet in a session, at a meal or in the hallway! Personal interviews with "Reinvention Rock Stars"
Specific University + Campfire topics + speakers TBA on IPIC2016.com after 6/3. Topics to include: fearless reinvention, CRM, SEO, email marketing, workflow, automation, production, online marketing + advertising, store design, merchandising, digital press printing, archiving, classes + events, B2B, MSP + Signature Products, portrait studio, team/school/sports/event photography, sublimation, social media marketing, emotional storytelling, video marketing, blogging, photo booths, passports, unique marketing + promotions, customer education, team growth, custom framing, video transfer + editing, wet vs. dry, archival media, Conde, Noritsu, Fastbind, Solidiphy, Dakis and Photo Finale. all business models and experience levels. Registration deadline is ONE WEEK AWAY! How will your brand be disruptive and different this year? You are just like your competitors and industry peers. Or are you? You are challenged daily with finding solutions to optimize the customer journey and to create remarkable experiences in today's highly competitive and rapidly changing market. 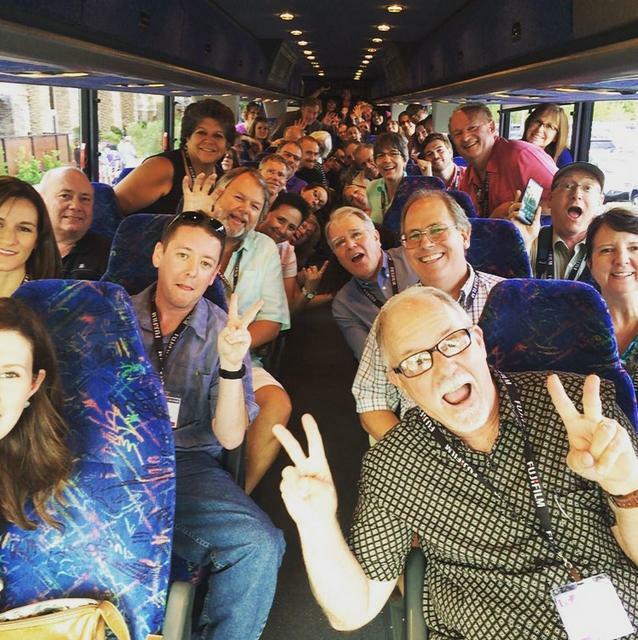 Bring your team to IPIC 2016. Discover your breakthrough. Specific University + Campfire topics + speakers TBA on IPIC2016.com by 6/3. Topics to include: fearless reinvention, CRM, SEO, email marketing, workflow, automation, production, online marketing + advertising, store design, merchandising, digital press printing, archiving, classes + events, B2B, MSP + Signature Products, portrait studio, team/school/sports/event photography, sublimation, social media marketing, emotional storytelling, video marketing, blogging, photo booths, passports, unique marketing + promotions, customer education, team growth, custom framing, video transfer + editing, wet vs. dry, Conde, Noritsu, Fastbind, Photo Group Solutions, Colorado Timberline, Dakis and Photo Finale. Registration deadline is only 2 weeks away! Learn hundreds of things you never knew! Specific University + Campfire titles, descriptions + speakers TBA on IPIC2016.com by 6/3. Topics to include: fearless reinvention, CRM, email marketing, workflow, automation, production, online marketing + advertising, store design, merchandising, digital press printing, archiving, classes + events, B2B, MSP + Signature Products, portrait studio, team/school/sports/event photography, sublimation, social media marketing, emotional storytelling, video marketing, blogging, photo booths, passports, unique marketing + promotions, customer education, team growth, custom framing, video transfer, Noritsu, Fastbind, Photo Group Solutions, Colorado Timberline, Dakis and Photo Finale. 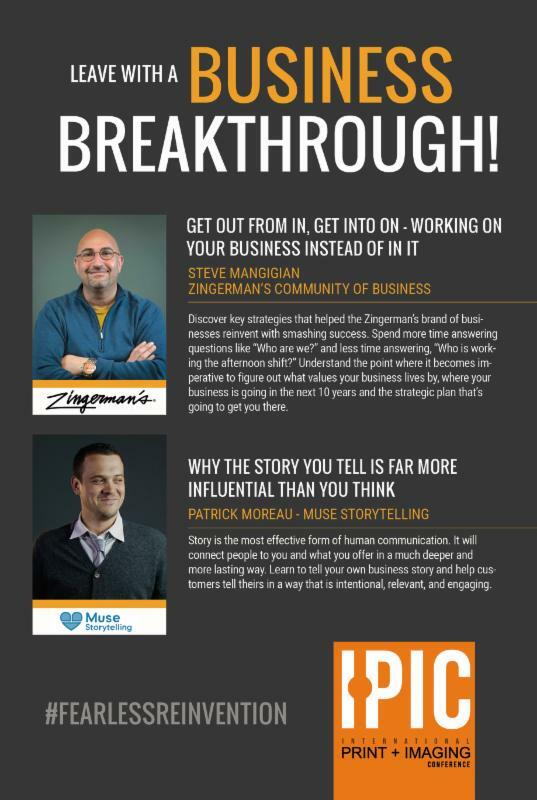 We are so excited to announce the Steve Mangigian from Zingerman's Community of Business will be our keynote speaker during Monday's Live Learning (large group) session at IPIC 2016. Get a sneak preview of his presentation. Please Welcome Hassan Bhanji and Nigel Sutton! Please welcome new members Hassan Bhanji of Razzaq Digital in Harrow Middlesex, London, and Nigel Sutton of Calgary Custom Photo Services in Calgary, Alberta! We're so glad to have these two fantastic businesses join our community! Last day to register for Boot Camp with low hotel rate! 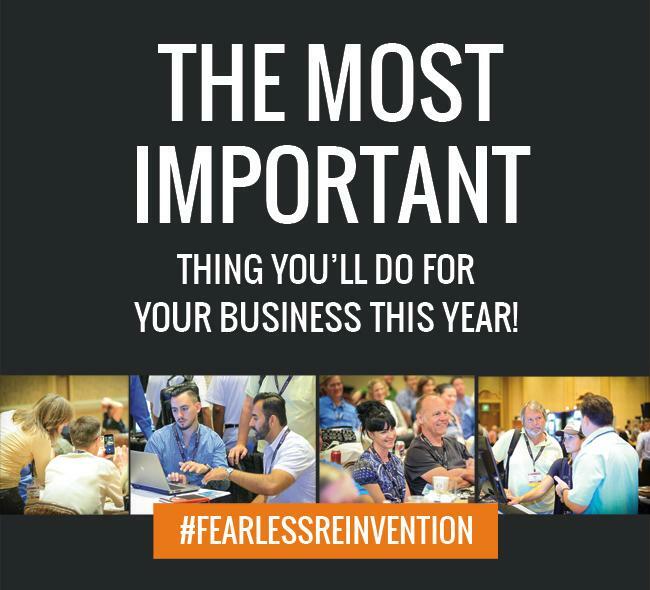 Join dozens of your fellow members who have already made the commitment to fearlessly reinvent their businesses. We are quickly running out of the low IPI $125/night room rate for the nights of Friday, July 8 and Saturday, July 9. Our room block for those two nights is almost full (after already increasing it to the maximum allowed). If you book after 4/27, you may be subject to availability and the going rate (currently $225-245/night) for 7/8 and 7/9.The resort is hosting a NZ Bee Gees tribute concert, as well as a casino event that weekend and is selling out quickly. 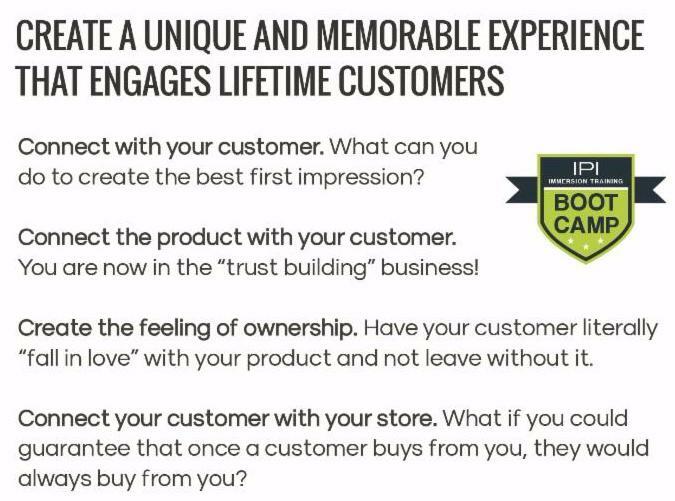 Fearlessly reinvent your retail experience. Embrace the high margins of commercial sales. Prepare for your future by adopting a resalable business model. the components can work for you! 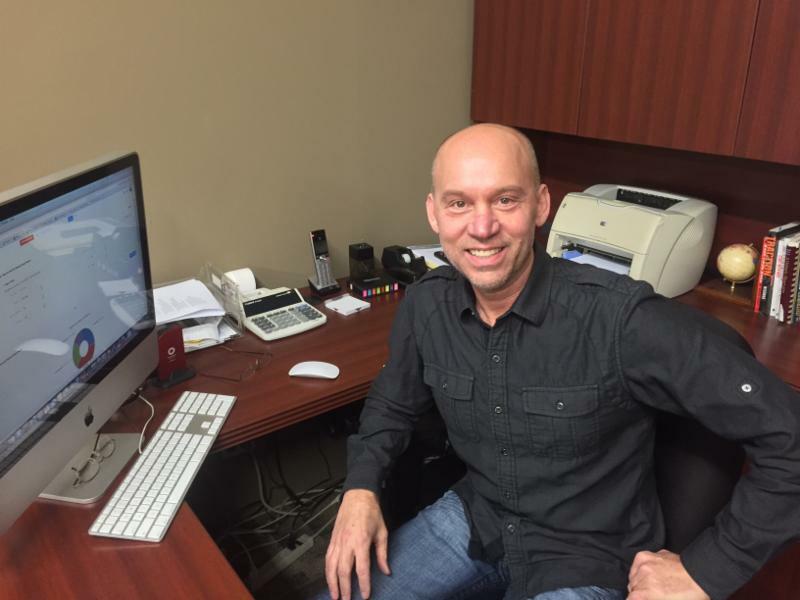 Please welcome our newest member Stacy McReynolds of Procam Photo & Video in Aurora, Illinois! We're thrilled to have Stacy and team join our community! 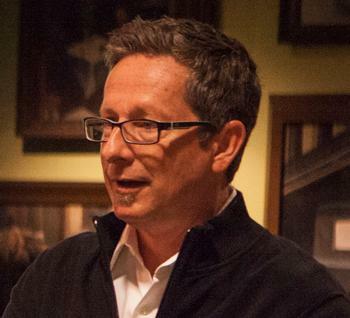 Please welcome our newest member Josh Smith of Loktah in West Monroe, Louisiana! We're thrilled to have Josh join our community! Congratulations to IPI members Yours Truly Photography for being named one of the top 3 photographers in the eastern region of Virginia for the 2nd straight year! Please welcome our newest member Wendy Gray of Frosts Photo Centre in Sutton Coldfield, England! We're thrilled to have another UK member join the IPI family. Please Welcome Lori Rupp and Mike Gagle! Please welcome our newest members Lori Rupp and Mike Gagle of Kohne Camera & Photo in Perrysburg, Ohio! We're thrilled to have Lori, Mike and their team join the IPI family. What are you doing to guarantee monumental business success this year? Fearlessly open doors you never knew existed. 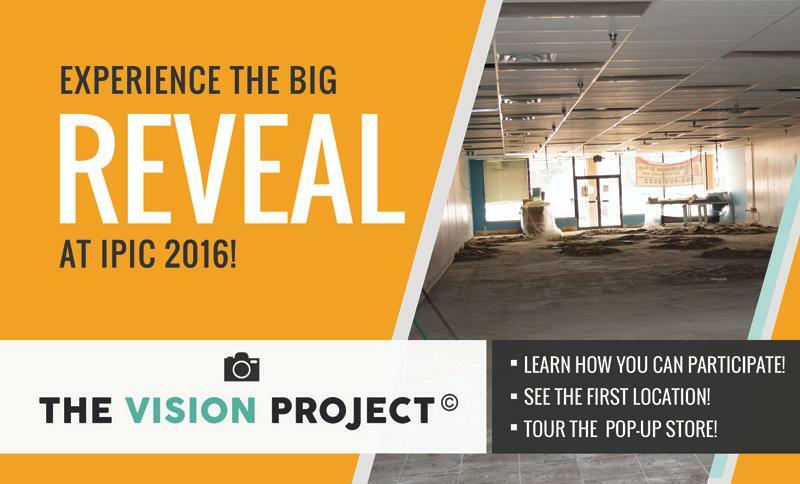 Discover the innovative vision that will drive the reinvention of your business. Solve your greatest challenges through collaborative learning. SPECIAL EARLY BIRD MEMBER PRICE OF $699 THROUGH APRIL 27! 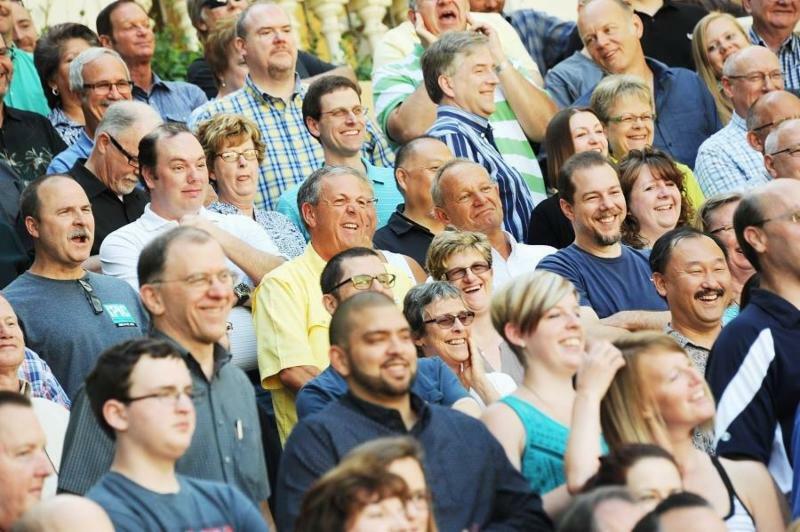 HENDERSON, Nev., Feb. 24, 2016 /PRNewswire/ -- Consumer classes, an innovative multi-media product and business-focused sessions were among the new photo and print initiatives, solutions and services announced by IPI – Member Network at a virtual Super Launch Party. The event was held in conjunction with this year's Super Bowl. 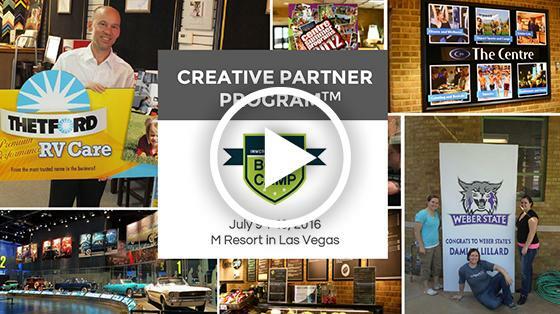 Historically, IPI – Member Network has reserved such announcements for its annual International Print and Imaging Conference (IPIC) held in Las Vegas, Nevada, but due to the volume of new initiatives IPI is launching, the company is rolling out program highlights via a series of live broadcasts, archived as YouTube videos. The first video, which is now available for viewing (http://bit.ly/SuperLaunchParty), goes into detail about 14 new launches. IPI will host its next live broadcast on Wednesday, March 30, 2016 at 1pm Pacific, and additional product and service launches will take place at IPIC, which is being held July 11-14, 2016. Members now have access to exclusive packaging solutions including templates and tips, as well as packaging products available at a discount through Supplying Partners. IPI has created a worldwide, public directory with search capabilities to market and find member locations (www.ipimembernetwork.com). New signature and exclusive products are now available only through IPI, including Magnetic Canvas Art© and the Memory Mash-Up©, a multi-media offering. New consumer classes and events with comprehensive marketing materials including basic Android photo tips, Instawalks and monthly social gatherings are also available. Additionally, members now have access to a classes-and-events brochure template. Changes to IPI's web site (www.ipiphoto.com) and the introduction of member managed web sites were unveiled. 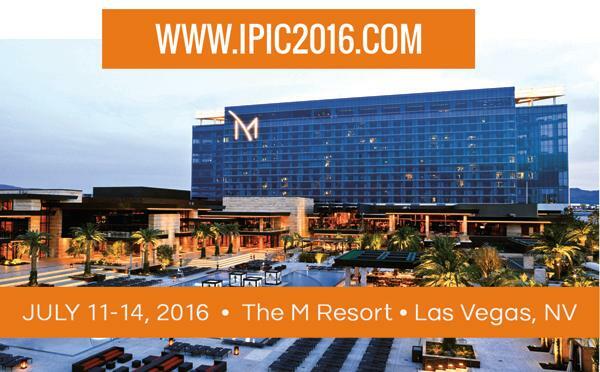 In addition, IPI announced that registration for IPIC 2016 (www.ipic2016.com) is now open. 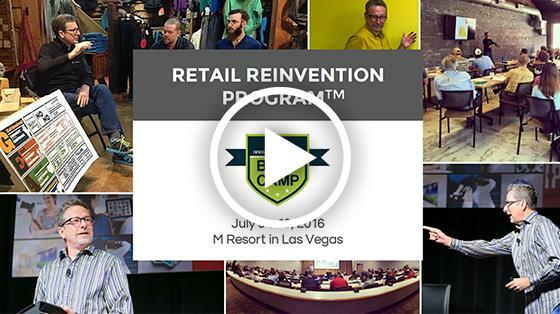 This year, two new, in-depth boot camp sessions at severely discounted prices have been added for members interested in honing their B2B sales skills or reinventing their customer retail experience. IPI executive members Ron Mohney, Brenda DiVincenzo and Erin von Holdt introduced the company's new initiatives during the Super Launch Party. Several current IPI members offered live testimonials on how they have utilized these and other similar products and services available to the IPI – Member Network. To view the Super Launch Party, visithttp://bit.ly/SuperLaunchParty. Additional details on these initiatives can be found at the IPI – Member Network web site atwww.ipiphoto.com. 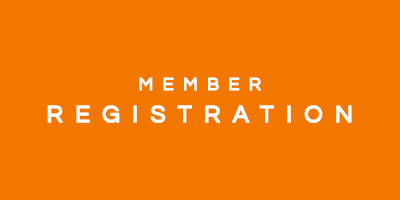 IPI Member Network - Revolutionizing the specialty photo and print industry as we mash-up mobile, digital photo, video, signage, home and office décor, and traditional photo into a new dynamic online and brick and mortar business. Congratulations to the winner of our IPIPhoto.com contest! Congratulations to David Lindquist of Mike's Camera in Boulder, CO for winning a $100 gift card in our IPIPhoto.com contest! Thank you to all members and Supplying Partners that updated their information, use the site and follow us on social media! Update your personal profile information and photo. If you are a member, update your company's equipment and services. If you are a Supplying Partner, update your company's partner profile. Search the Forum, post replies and start new topics. Follow IPI on social media.